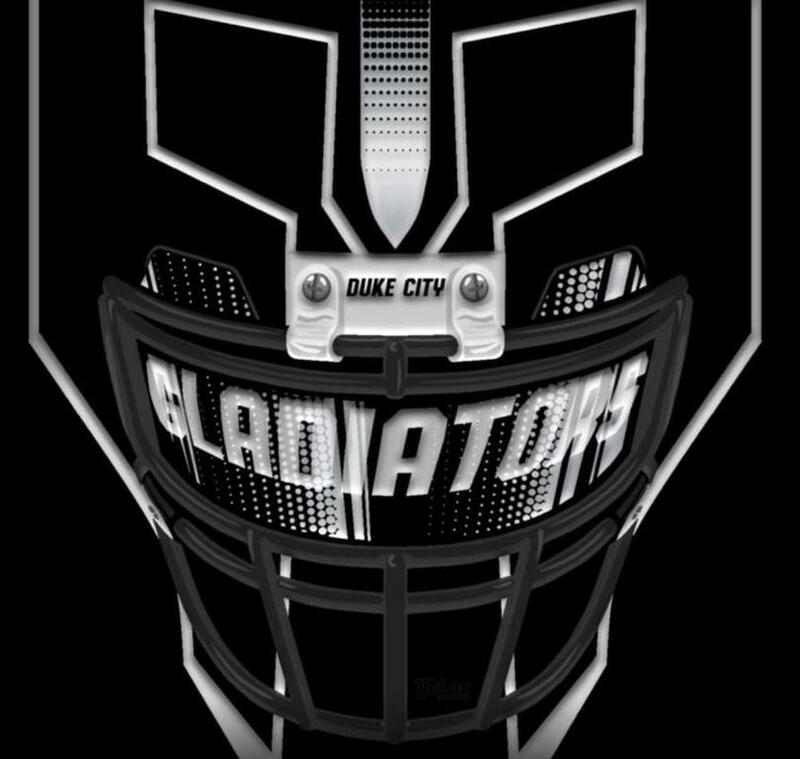 Duke City Gladiators Sports Entertainment Group, Inc. 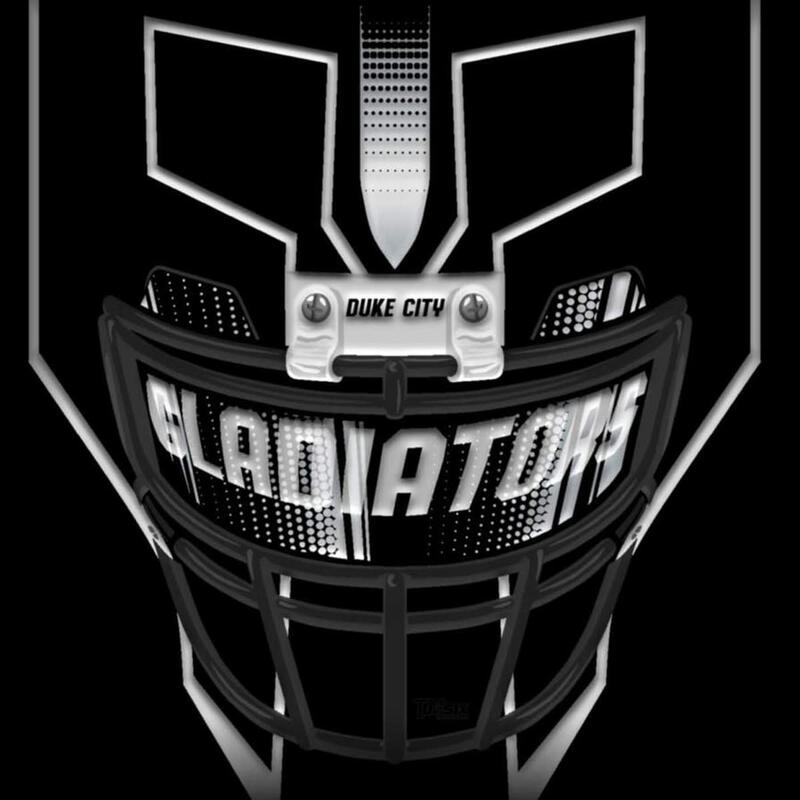 The Duke City Gladiators are back in action for their 5th season! Cheer on your favorite professional indoor football team as they play their way to the top in a series of thrilling and entertaining arena games. 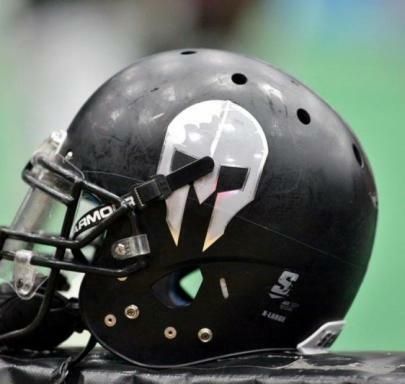 The Duke City Gladiators' mission is to provide affordable family sports entertainment to the Albuquerque, New Mexico area with an intense dramatic performance show and a professional indoor football experience, that will excite our fan base and help grow businesses through sponsorships during our entertainment filled venue while serving our community through charitable service and empowering youth through athletics. Duke City Gladiators take on Texas Revolution Tailgate starts at 4 pm, kick off is at 6 pm. 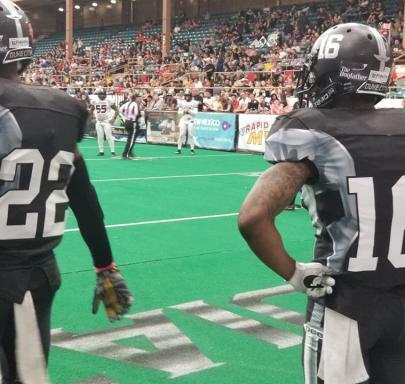 Duke City Gladiators take on Salina Liberty. Tailgate starts at 4 pm, kick off is at 6 pm.